It is hard to exclude Bali when we describe Indonesia as a country because Bali has become a tourist destination since forever, we can’t remember when. When Bali has already famous for its natural beauty, especially the stunning beaches. The movie titled Eat, Pray, Love made it more and more well-known throughout the whole world. 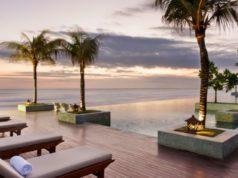 If you are curious as wanting to know for the first time what Bali is like, I hope this article can help you out in giving you a brief explanation of worth-visit places as well as where to stay in Bali. Bali has six main areas, where each area serves a lot of interesting places to go to. 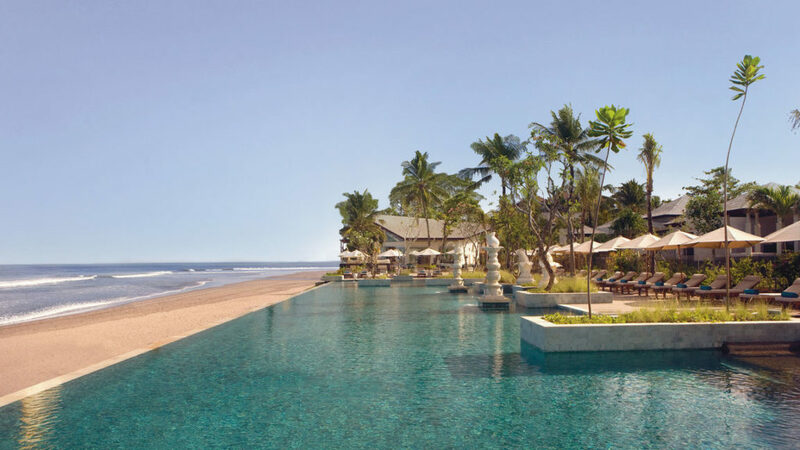 Bali places to visit are as follows. 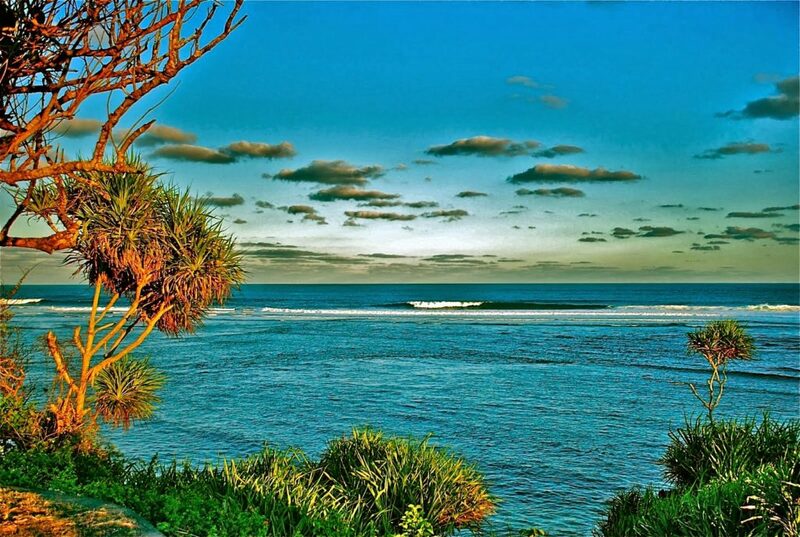 South Bali is the most visited area of the island where Kuta Beach and Seminyak are located. Besides those landmarks, south Bali also includes Western Bukit and Uluwatu, Denpasar, Canggu, Legian, Jimbaran, Sanur, Nusa Dua, and Tanah Lot. 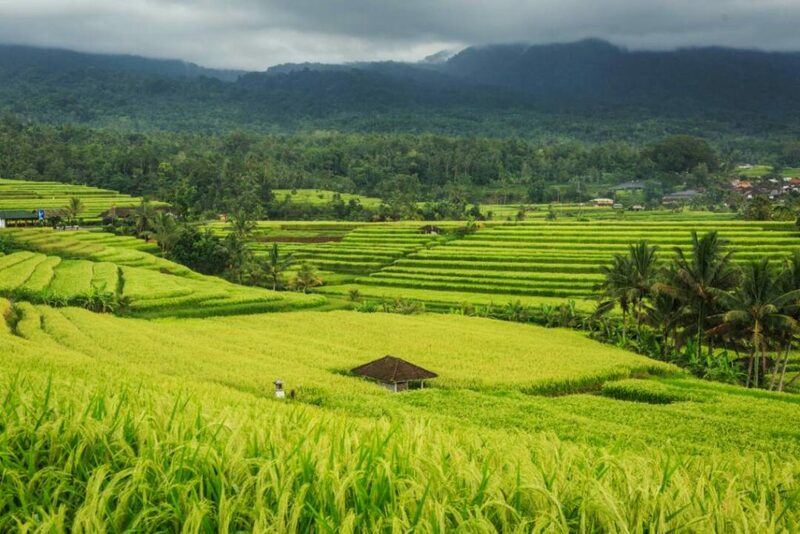 Central Bali is the region where Bali’s cultural heart and the central mountain range lay. It includes Gianyar, Ubud, Tabanan, and Bedugul. The west part of the island has access to Java by taking the ferry. It also has the West Bali National Park. 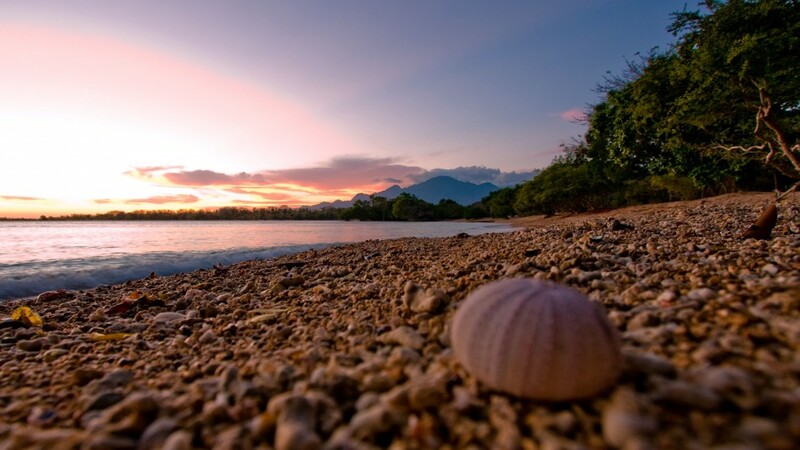 The rather frequently visited places in west Bali are Gilimanuk where the port is, Negara, Pemuteran, and Medewi Beach. North Bali has Lovina where you can enjoy a quiet beach with black sand and also Singaraja, the old capital city of Bali. 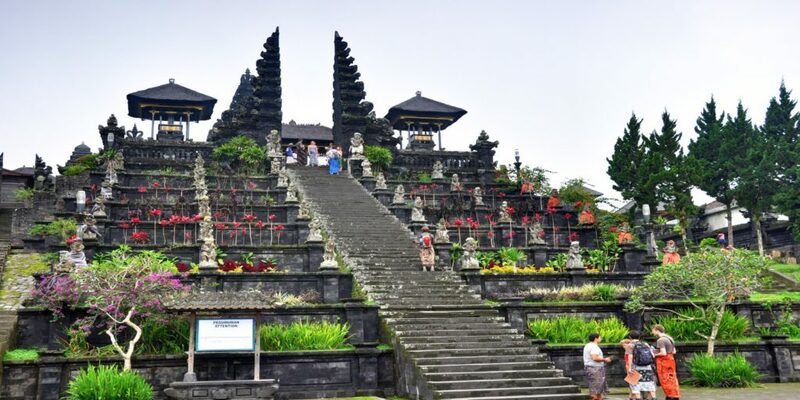 East Bali includes Besakih where the popular Besakih shrine is located, Amed, Kintamani, Mount Agung which considered as the sacred mount by the locals, Klungkung, Tirta Gangga, and Padang Bai. East Bali also provides an atmosphere with villages along the coastal lines. The islands in the southeastern part of Bali include Nusa Penida, Nusa Ceningan, and Nusa Lembongan. These Nusas are extremely popular for diving activities. 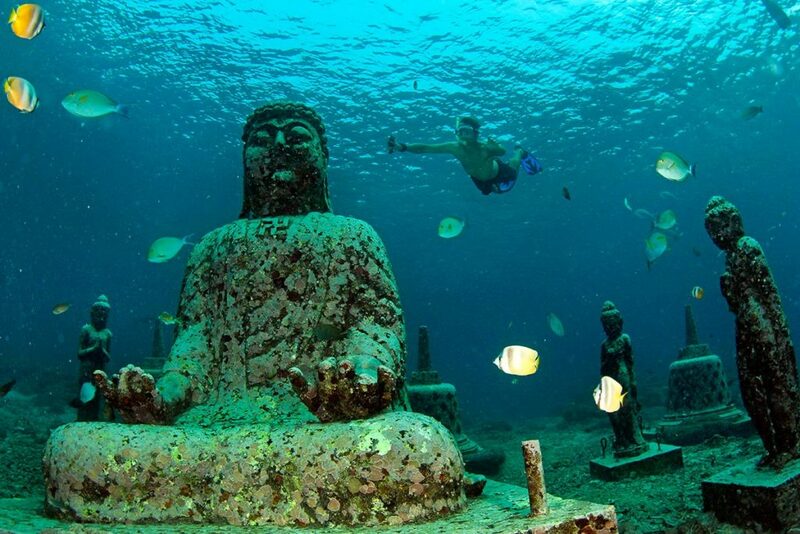 In this section, you will read several recommendations of Bali’s places to visit. Some of them you might know nothing about and some others are quite well heard. Ubud is the main set of the famous movie mentioned before starred by Julia Roberts. 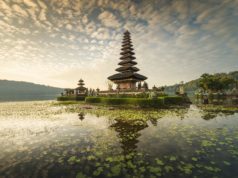 It is central of Bali’s cultural and spiritual, located approximately one until one and a half hour from the Ngurah Rai International Airport. Good restaurants, as well as spa and massage parlors, are scattered throughout the area. Ubud is also suitable for you who seek outdoor activities for your holiday because treetop climbing, rafting trekking, and bike riding are all within your reach. Villa Kunang-Kunang and Villa Aga offer single bedroom. The range of rate is from US$ 111 – US$ 121 per night. Villa Mahogany and Villa Jendela Di Bali offer 2 bedrooms. The rate per night starts from US$ 250. Villa Yamuna Ubud and Villa Padi Menari offer 3 bedrooms. The rate is ranged from US$ 200 – US$ 396 per night. Villa Candi Kecil 4 and Villa Griya Atma offer 4 bedrooms. The rate per night starts from US$ 440 – US$ 506. Villa Amaryllis Kedewatan is the most affordable in offering five-bedroom villa. Per night, the rate only starts from US$ 275. Villa Atas Awan offers 7 bedrooms for US$ 753 per night. Sun and surfing are the most wanted things tourists search whenever they go to Kuta. It is none other than because of the beach, where we can find both sun and surfing activities of altogether, is the main attraction there. Your eyes will be spoiled by the stunning white sand as far as 5 km. Thus, there are many surfing options varied for both beginners and professionals. 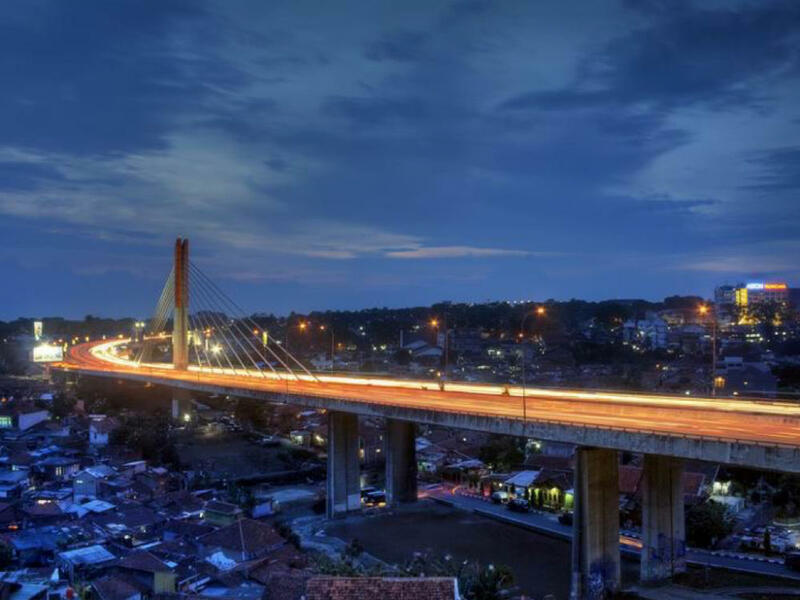 The longest time you can reach Kuta from the international airport is 20 minutes by driving. Villa Bisi, located on the border to Seminyak and only 15 minutes away from Legian beach by walking, offers 3 bedrooms with a private swimming pool. All the facilities for only $ 42 a night per person. 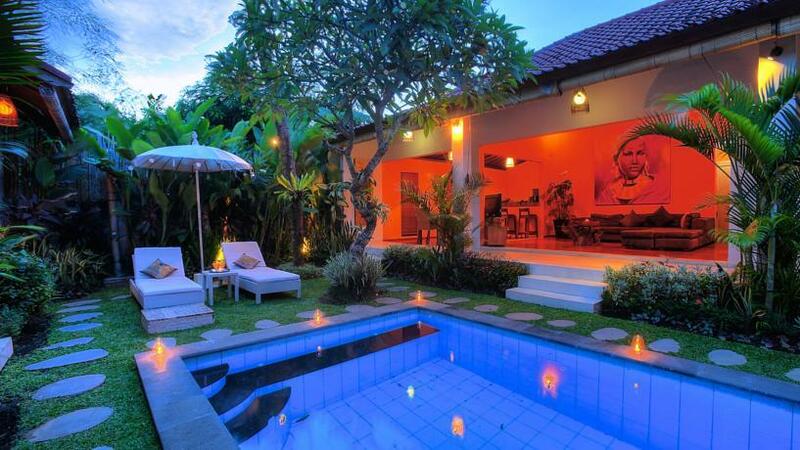 Villa Cosy, located within Legian Beach reach, is perfect for small families. 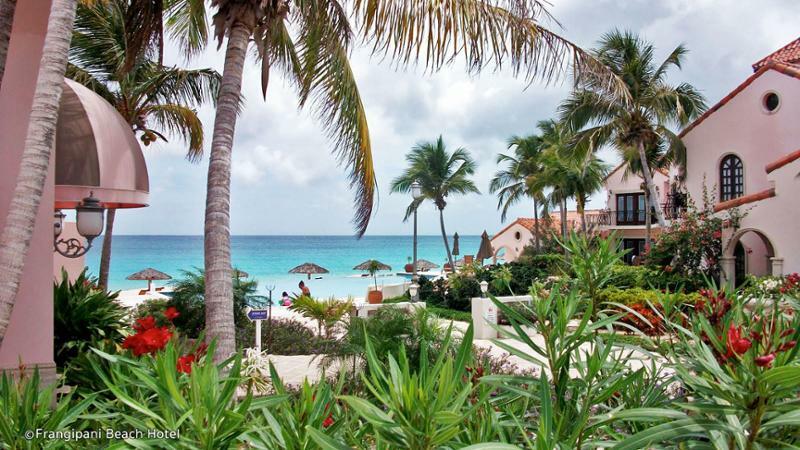 It serves guests with 2 bedrooms and private pool for only $ 49 a night per person. Villa Antara. It has 2 bedrooms with private pool. The rate starts from $ 45 a night per person. Villa Arama riverside has 3 bedrooms also with private swimming pool. It charges from $ 52 a night per person. West Bali National Park is the home of numerous flora and fauna. Since it consists of mangrove forest, lowland rain forest, monsoon forest, sea grass vegetation types, savanna, sandy beaches, coral reefs, and both deep and shallow sea waters, West Bali National Park has more than 175 plants species and 160 different bird species. It is a paradise for all naturalists. 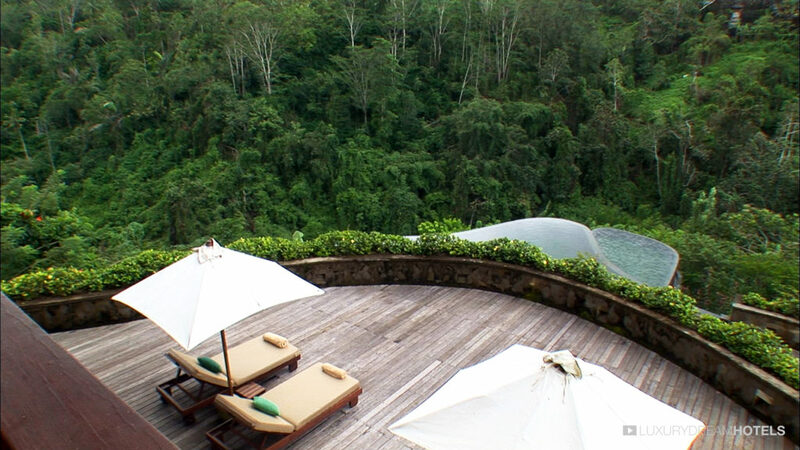 Menjangan Resort, located in Monsoon Forest Lodge inside the West Bali National Park, has big cozy rooms for US$ 225. While South part of the island is really crowded, Lovina in North Bali is the opposite. It is the best escape from the south hectic. The main attraction is dolphin watching. At specific time of the day, you can watch a company of dolphins jumping on and off the sea. 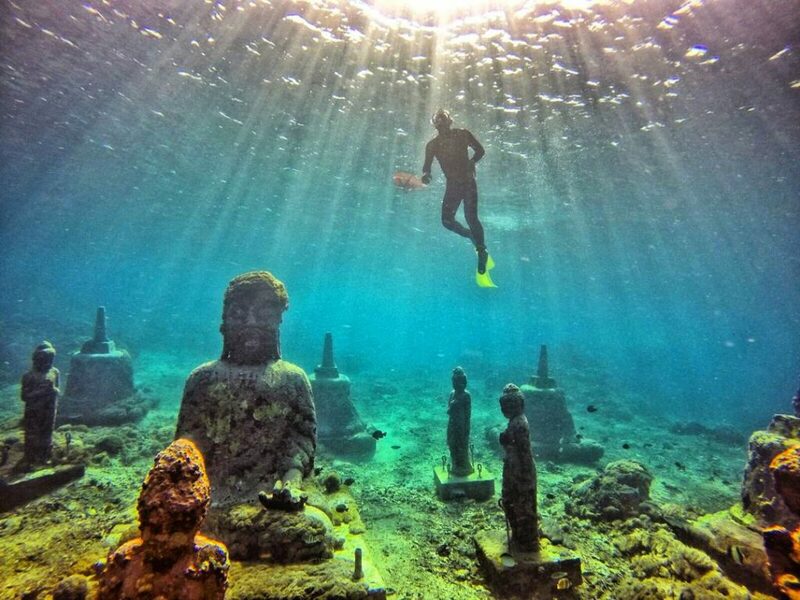 Diving activities are also recommended thing to do while you’re there. Lovina is 3-4 hours away from the international airport. Harris Homestay, located at Gang Binaria, Kalibukbuk. Suriana Ketut Homestay, located at Jalan Sawah, Kalibukbuk. Mandara Chico Bungalows can be accessed from Jalan Kubu Cembong, Anturan. There, you have it; a quick guide of where to visit as well as where to stay in Bali. But remember to avoid any trip on the day of Nyepi celebration when Bali locals have their one-day off, even the airport.